One could almost argue that the (Re)Sources imprint is just about the most resourceful UK indie to be jumping about in our charts as of late. 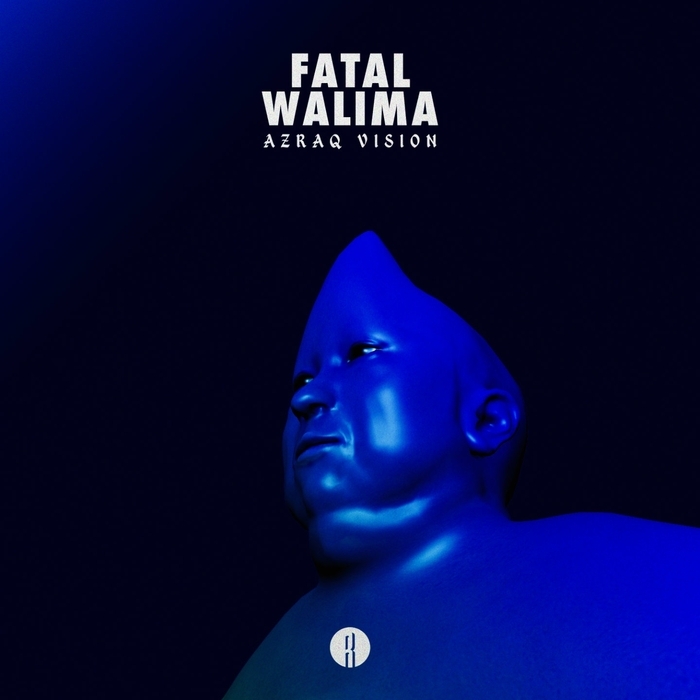 The fledgling imprint has managed to carve its own path between post-dubstep antics and techno slashing over the years, and it's thanks to new talent such as Fatal Walima, the newcomer in question. 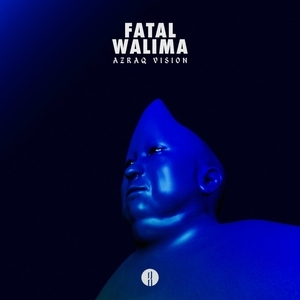 Walima very much has his own strain of bass art going on here; tunes like "Azraq" or "War" have taken the heart of grime and placed it one something different, newer and more at the cutting-edge of UK bass experimentation. Stop and start dig riddims dominate this fiery EP, and it even branches out into a bit of 4/4 thanks to remixes from the likes of Joseph Marinetti, Tarquin and Douster. YESSS.